Bring simple sophistication to your morning coffee with the Spiro fine bone china mug. 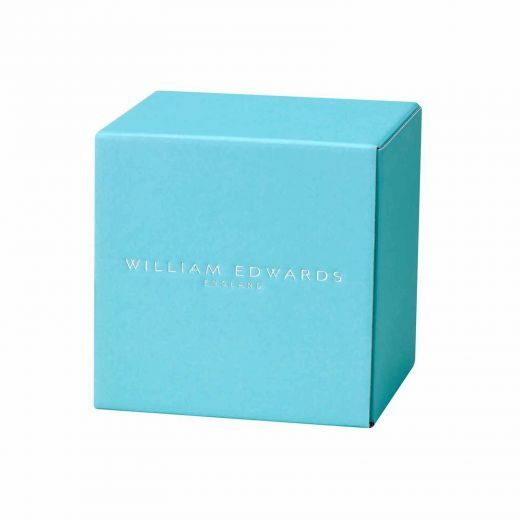 William Edwards bone china is used in the finest hotels and restaurants around the world. Now you can enjoy the same experience at home with this bone china mug. William Edwards fine bone china is used in the finest hotels and restaurants around the world. Now you can enjoy the same experience in your home with this Spiro bone china mug. 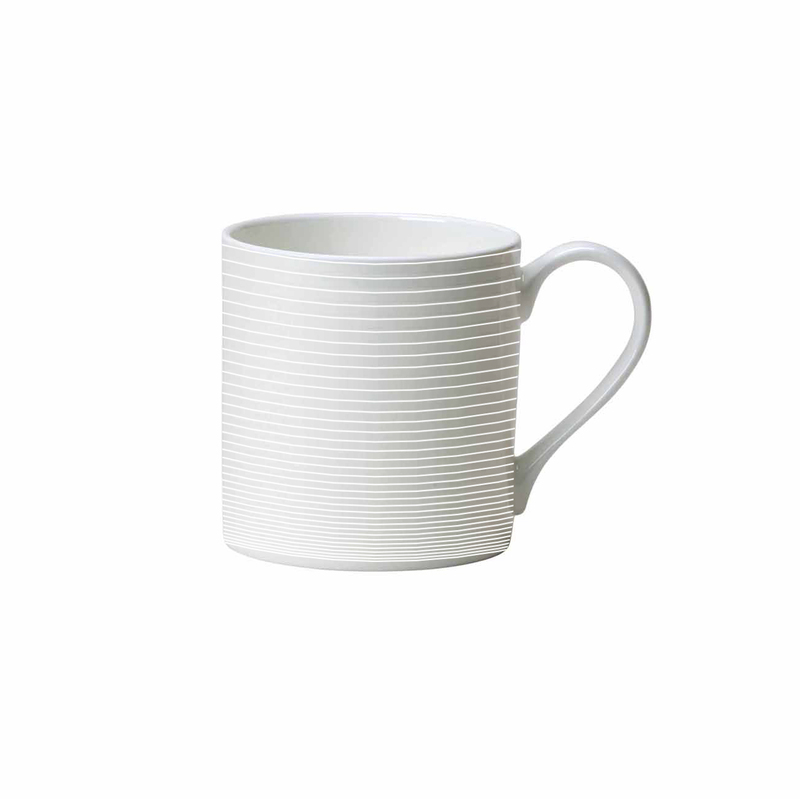 Designed in England, this minimalist bone china mug will add a sense of simple sophistication to your morning coffee.